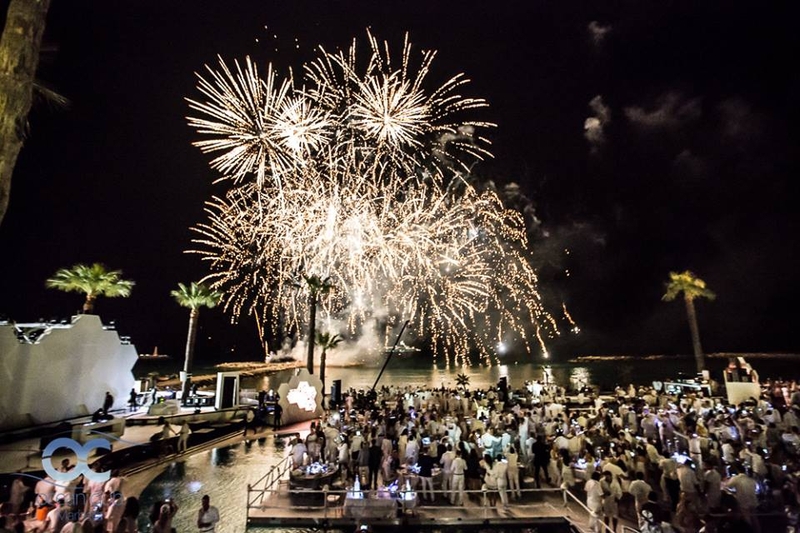 Ocean Club Marbella starts the summer season with their glittering White and Silver opening event. This is an evening party with a strict dress code and there are entrance or table options for you to choose from. Booking your table or tickets in advance is essential and full payment will be required. To make your enquiry simply use the contact form on this page and the team at Ocean Club will come back to you.